Your windows affect the look of your home from the inside and out. They allow natural light into your living space and play a large role in defining the overall look of your home. Windows are also important to the energy efficiency of your home. Our exterior remodeling contractors can help beautify your home via our replacement window services. Our experts can provide you with a wide range of styles and designs so that you can make the choice the your family likes the best. Through this customized approach, our Brighton area contractors can ensure that you will love the new look of your property for years to come. According to some estimates, replacing your old window with energy efficient ones can reduce your heating and cooling bills by around 15%! At Home Remedy Construction LLC, our Brighton remodeling contractors can help you improve the energy performance of your home or business via our replacement window services. Our professionals have an immense amount of experience installing high quality energy efficient windows for our customers. Vinyl windows are durable, long-lasting, low-maintenance, and inexpensive, which makes them the most popular windows there are. When homeowners are looking for replacement, they most frequently choose vinyl. Vinyl windows don't rust or warp, so they never require a great amount of attention or maintenance. They're also cost-efficient, and they can increase your home's energy efficiency. Aluminum windows are a great choice for any replacement windows. They're functional, attractive, and they require very little maintenance. They're durable, but they're also lightweight, and they're very adaptable to a wide array of needs. Aluminum window frames can be fitted to any style or shape of window. 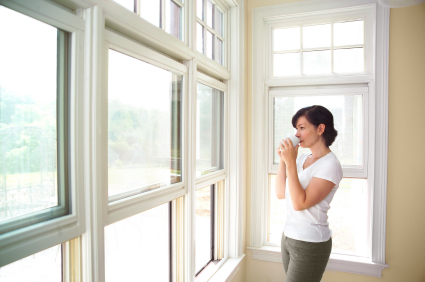 High performance aluminum windows meet or exceed energy efficiency standards. The narrow frames of aluminum windows are perfect for the clean designs of modern homes. They can be custom painted to match any other parts of your home. 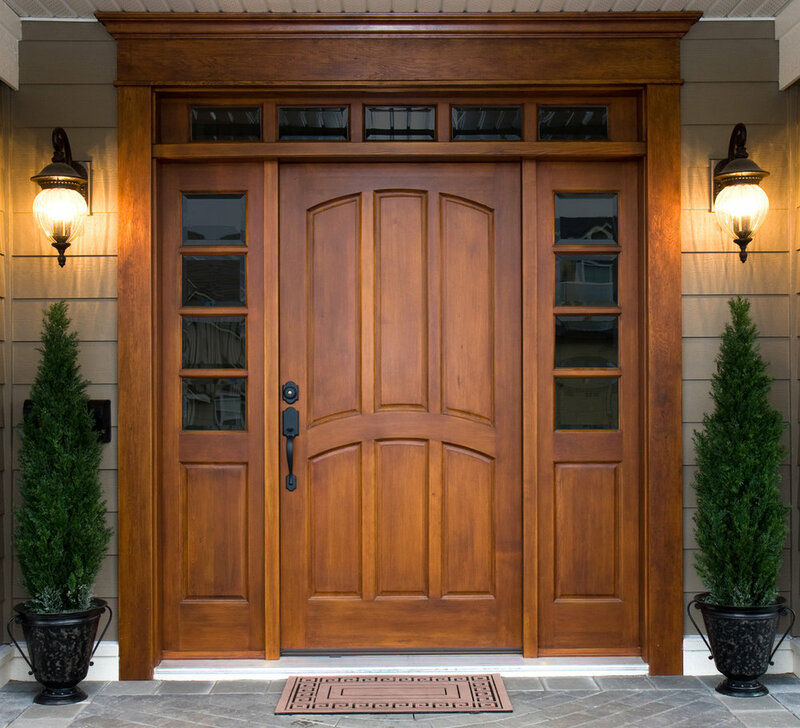 The entry door of your home plays a large role in forming the first impression that people have of your home. If your doors are old, outdated, weathered, or damaged, the overall look of your property can suffer tremendously. In addition, the entry doors of your home are vitally important to the energy efficiency of your property. If you are trying to improve either of these aspects of our home, Home Remedy Construction LLC can help. Our Brighton exterior remodeling contractors are highly skilled at door installation and replacement services. When a door is weathered, scratched, or dented, it may be difficult to restore it to its original beauty. Also, cracks around the panels and edges are often irreparable.From a usage standpoint, if your door is no longer level, if it allows drafts into your home, or if it is difficult to close and lock, a door replacement project may be the most cost-effective way to resolve the problems. At Home Remedy Construction LLC, our exterior remodeling contractors can help you with your door repair and replacement needs.